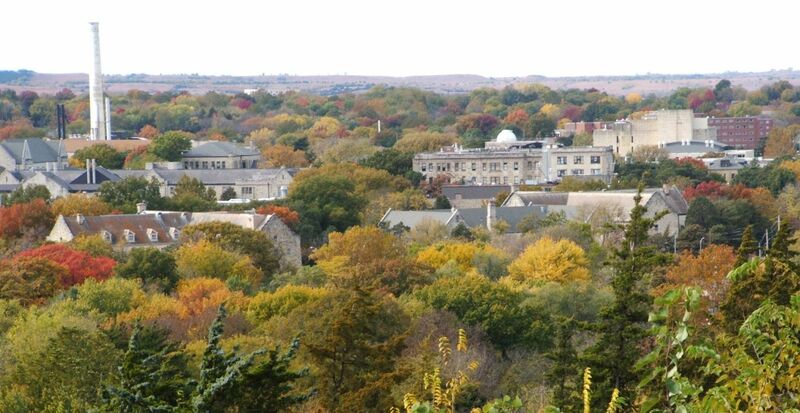 Founded in 1863 as Kansas State Agricultural College, the Kansas State University is a public doctoral university with its main campus in Manhattan, Kansas, United States. It is the first operational land-grant university in the USA. The university has branch campuses in Salina and Olathe. The Kansas State University Polytechnic Campus in Salina hosts the College of Technology and Aviation. At Olathe Innovation Campus graduate students participate in research in bio-energy, animal health, plant science and food safety and security. 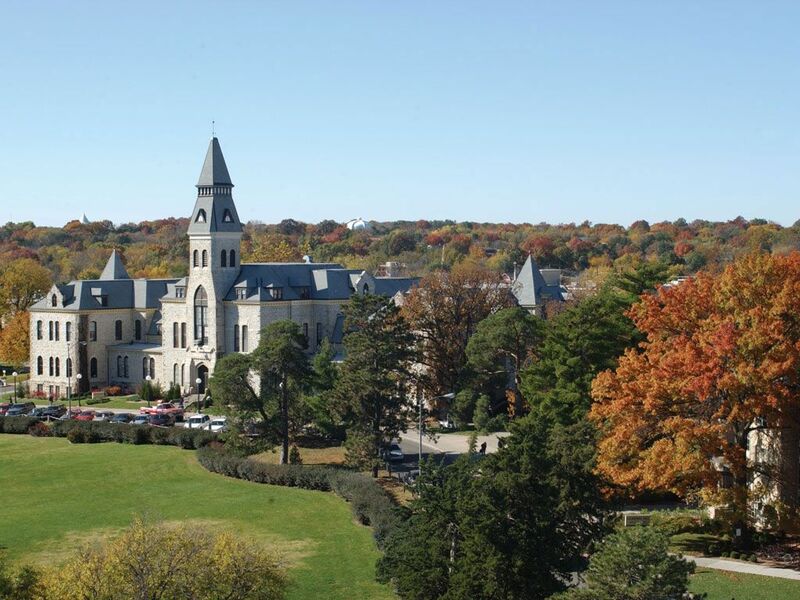 The university comprises of various schools and colleges: College of Agriculture; College of Architecture, Planning & Design; College of Arts & Sciences; College of Business Administration; College of Education; College of Engineering; College of Human Ecology; Kansas State Polytechnic Campus; College of Veterinary Medicine; the Graduate School and Staley School of Leadership. 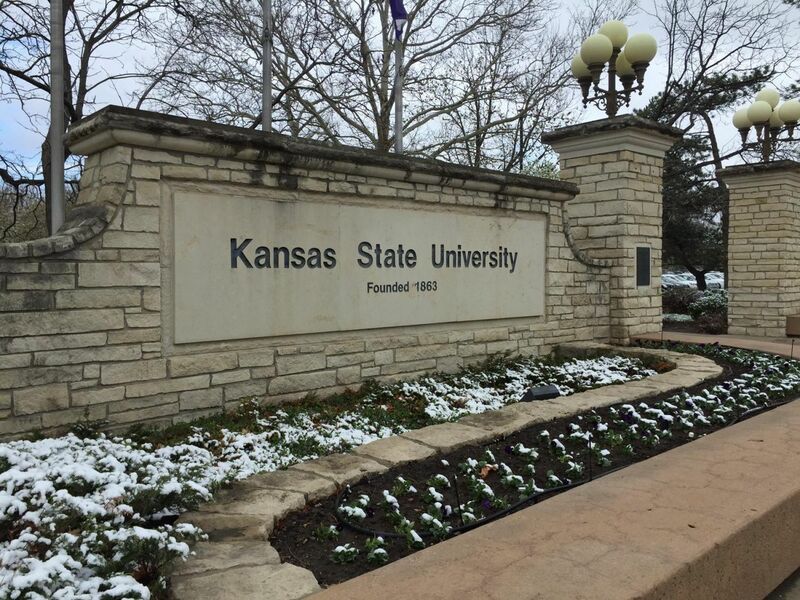 The most popular majors at Kansas State University include: Business, Management, Marketing, and Related Support Services; Agriculture, Agriculture Operations, and Related Sciences; Engineering; Social Sciences; and Family and Consumer Sciences/Human Sciences. The total student population at the university is more than 21,600 of which over 18,600 are enrolled in the undergraduate courses. The student to faculty ratio at the university is 19:1 and the acceptance rate is 85%. Each year Kansas State University awards more than $230 million in financial aid and more than $36 million in scholarships to students. The university conducts multidisciplinary research in its biosecurity Research Institute that includes vaccine development, pathogen-detection and food safety. The university's extensive list of research facilities includes the James R. Macdonald Laboratory for research in atomic, molecular and optical physics and the NASA Center for Gravitational Studies in Cellular and Developmental Biology. The excimer laser, which made LASIK eye surgery possible, is a technology developed by Kansas State researchers. Helicopter pilots are responsible for operating rotorcraft in many different settings. These pilots are employed by the military, hospitals, law enforcement and commercial aviation companies. A helicopter pilot may have training from a variety of sources, and must normally possess FAA commercial certification for rotorcraft. Completed high school degree, 2.5 out of 4.0 Grade Point Average (GPA) in high school coursework, Test scores: ACT of 21, SAT of 530, TOEFL ibT of 79, IELTS of 6.5. Pilots of today s modern, sophisticated aircraft have to know more than the skills required to take off and land an aircraft. Many rules, regulations, systems functions, avionics,navigation techniques and weather information need to be learned and experienced. This option of study prepares students for careers in the field of unmanned aircraft systems (UAS), also known as remotely pilotedaircraft (RPA), or drones. The operation of UAS for a wide variety of research and commercial applications is a rapidly growing area of aviation and students will be prepared to safely deploy unmanned vehicles in response to emerging challenges and opportunities. American Ethnic Studies is the interdisciplinary study of the historical, political, social and cultural realities that have shaped the development of America s diverse, ethnic populations; primarily focusing on African Americans, Asian Americans, Latino/a Americans and native American populations.An American Ethnic Studies major will provide students training for fields in law, education, medicine, public health, social work, journalism, business, urban planning, politics, counseling, international relations, creative writing, university teaching and research. The School of Family Studies and Human Services offers a Master of Science degree in Family Studies and Human Services with a specialization in Applied Family Science. The M.S. program in Applied Family Science trains students in applying research-based knowledge in diverse family contexts. Students will gain the skills needed to develop, implement, evaluate, and administer programs designed to enhance family and relationship health and well-being. Students who choose the thesis option also will develop research skills to investigate family phenomena. b) Official high school transcripts. 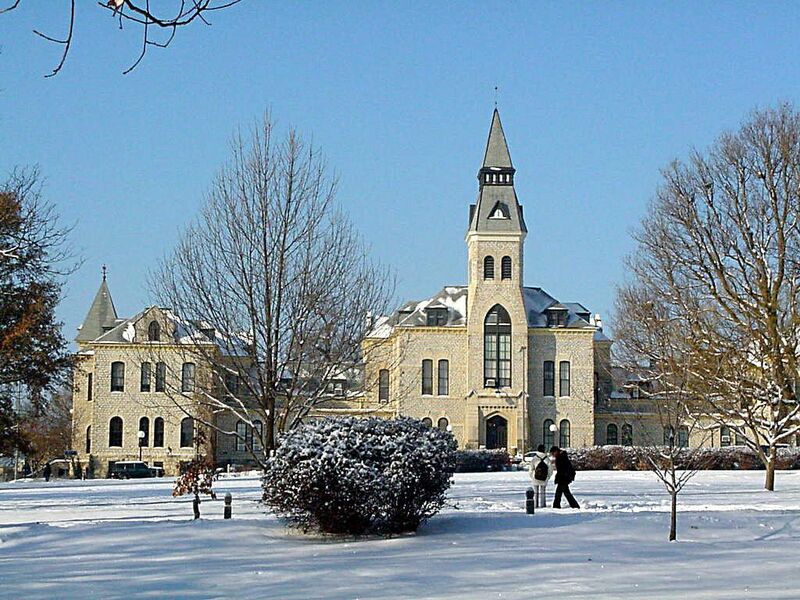 The annual cost of living at Kansas State University is $8,430 approx.